24 HOURS NOTICE TENANT OCCUPIED. 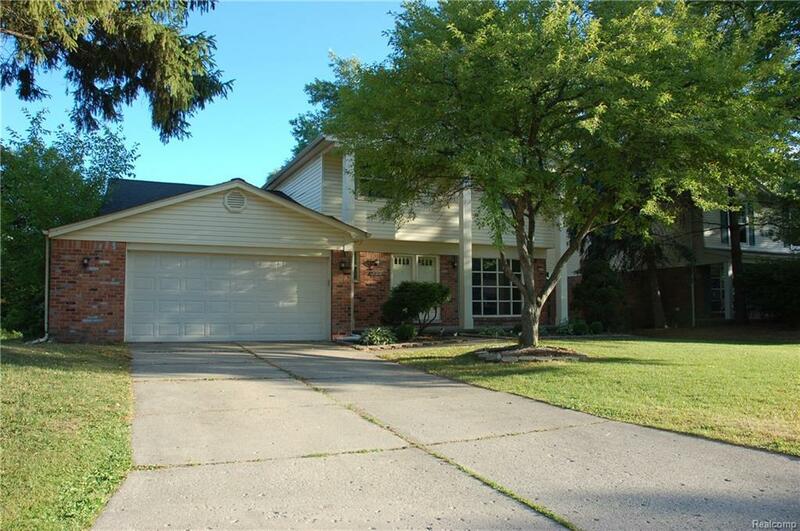 STUNNING 4 BEDROOMS COLONIAL SITUATED ON A PARK-LIKE TREED LOT, ABSOLUTELY IMMACULATE. NEW PAINT & CARPETING. 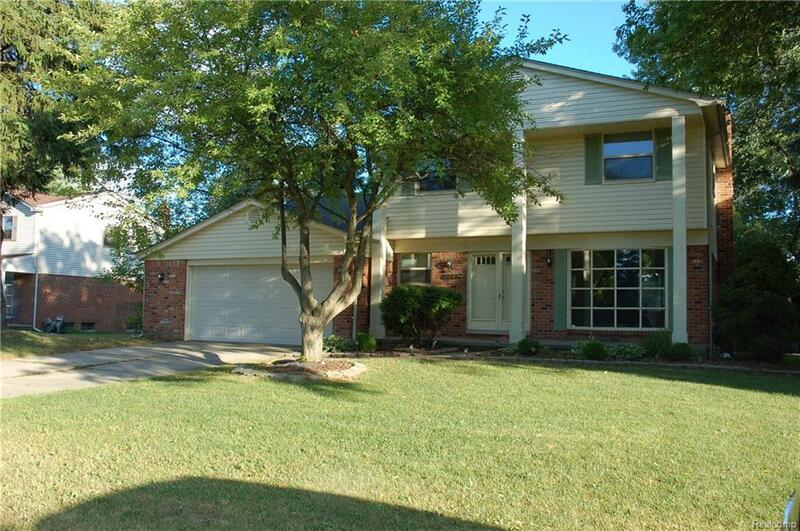 SPACIOUS KITCHEN GRANITE COUNTER TOP WITH BREAKFAST AREA, APPLIANCES STOVE, REFRIGERATOR, DISHWASHER WASHER & DRYER. 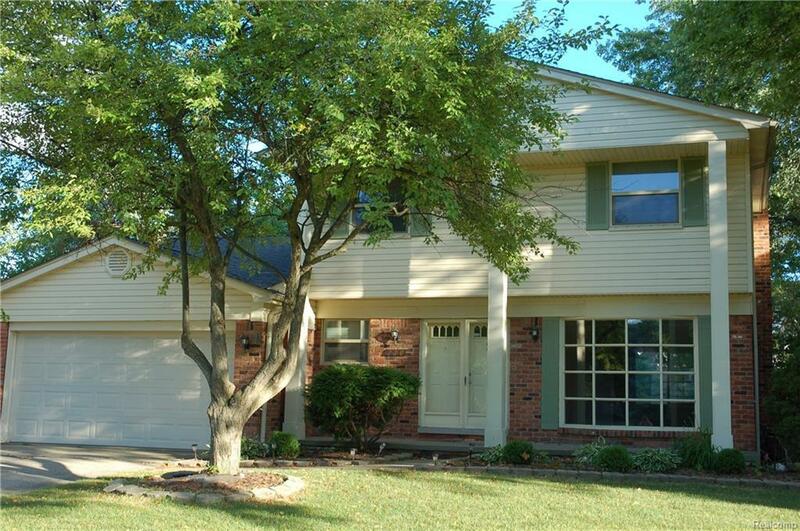 LARGE MASTER SUITE WITH UPDATED MASTER BATH. 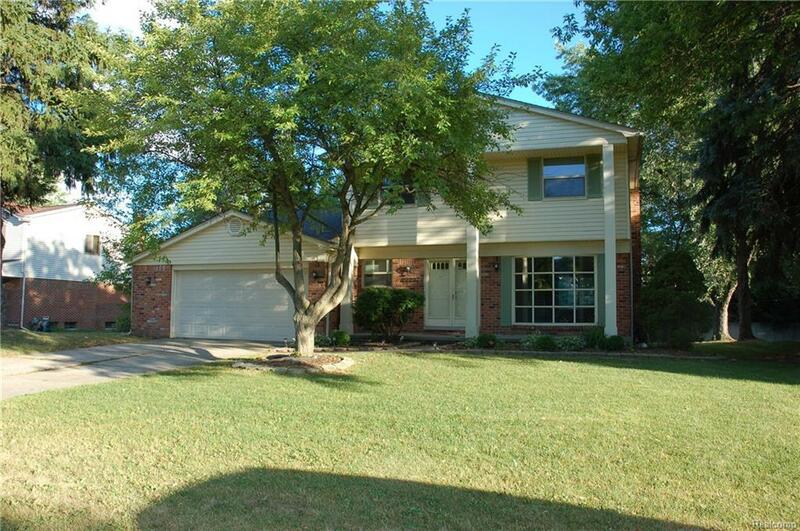 FINISH BASEMENT, NICE LANDSCAPING W/ACCENT LIGHTING, CLOSE TO SHOPPING M59 AND I75. NEED LEASE APPLICATION, LETTER OF EMPLOYMENT, CREDIT REPORT W/ALL 3 SCORES. 1.5 MON. SECURITY DEPOSIT 1ST MONTH RENT & $300 NON REFUNDABLE CARPET CLEANING FEE. All buyers must be accompanied by licensed agent. IDX provided courtesy of Realcomp II Ltd., via Powell Real Estate and Realcomp, ©2019 Realcomp II Ltd. Shareholders.